Welcome to day five of our activities for toddlers series. 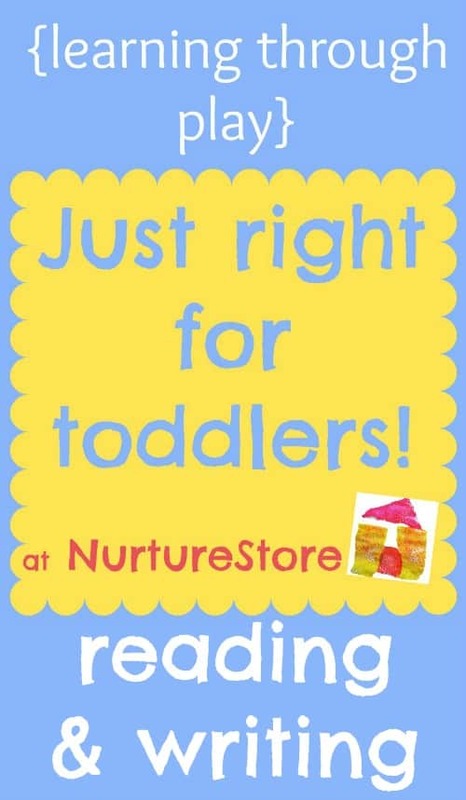 We’ve already looked at sensory play, arts and crafts, maths games and imaginary play and today we have some lovely playful ideas for reading, writing and songs that are just right for toddlers. These reading, writing and song activities for toddlers are all about helping them to take their first steps towards reading and writing, featuring some favourite books and ideas to help them get started with the alphabet. There are also ideas you can use to enjoy telling your own stories and making your own simple story books. All the ideas are based on learning through play. 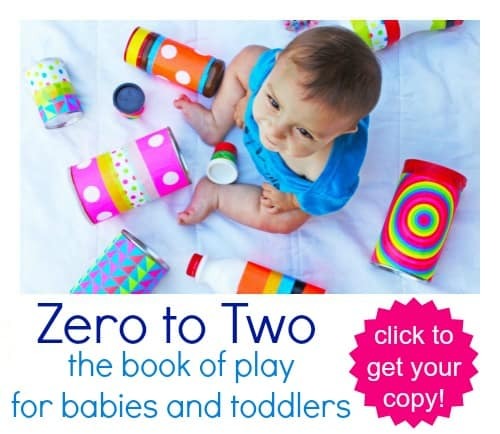 Zero to Two: The Book of Play is full of fun activities for babies and toddlers. Download you copy here!